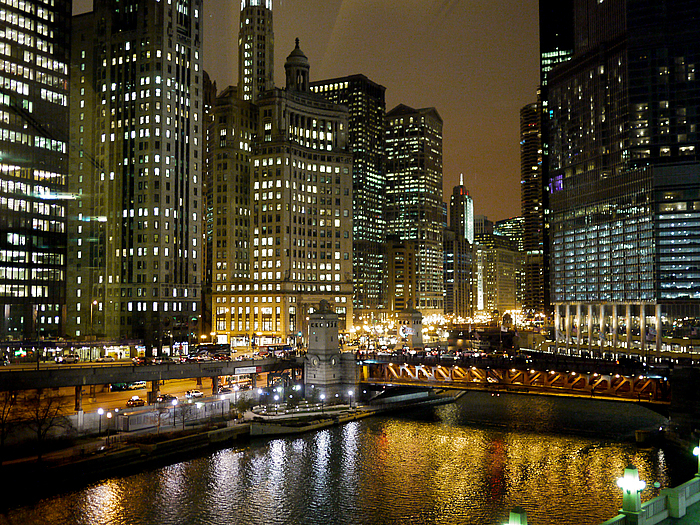 The poem is superb T` and I love the photograph of Chicago, it looks amazing honey, the buildings are HUGE!! even in London the buildings aren`t that big or so close together. It looks so busy over there. Is it in Chicago where they have the overhead railway? I`m feeling more secure knowing that you are feeling a bit more positive about things despite all that is happening at the moment. You know that I`m here for you sweety don`t you?! You just keep up the hard work my darling because thinking positive is the best medicine for any problem, I know because I`m in a similar situation with my health, but I absolutely refuse to let it get the better of me, just as you are doing. If you can do it then so can I. You are the one that keeps me going my sweet. So keep it up sweety.